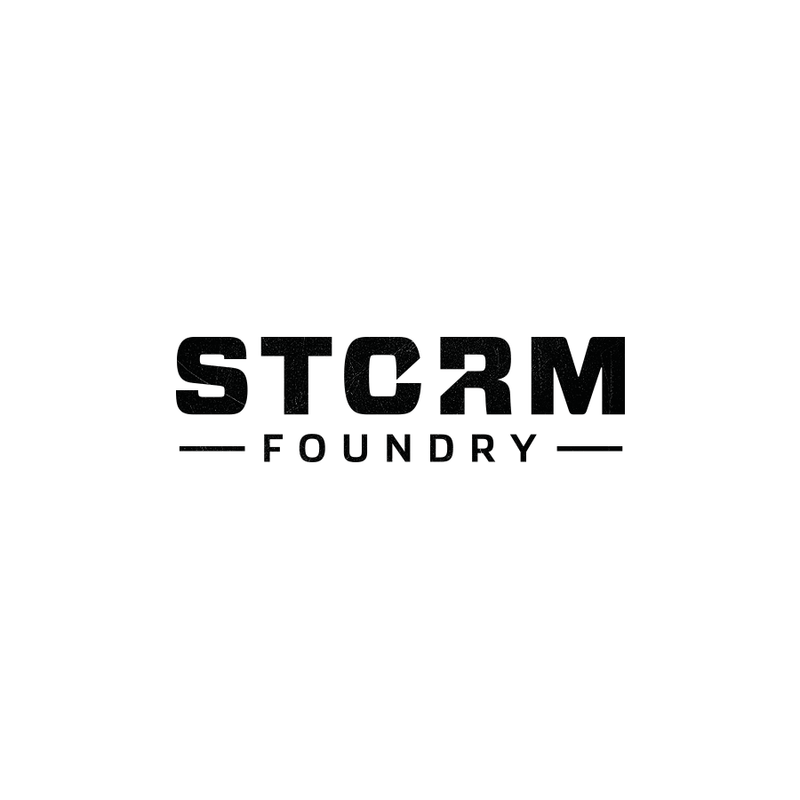 NOCHANCE re-brands to Team Storm! Team NOCHANCE would like to inform the gaming community of our recent name change. After months of planning and hours of work we have officially changed over to to Team Storm! With continuing growth of e-Sports, the team here at Storm believe this official re-branding will help with our continuing growth as an organisation - that it will help us to open more doors and paint ourselves a brighter future. The design brief was a simple one, we needed a new, fresh brand for the team. For this, we believed a name change was in order as NOCHANCE had run its course. There were many iterations of the mark and type before settling on this final design, which we believe to emphasise a sense of strength, professionalism and unity as an organisation. Along with the re-branding to Team Storm, we would like to welcome Luke 'SounDWav3' Michalowsky to the organisation as Content Manager and also XBOX Manager. SounDWav3 will be working with our current and prospective teams as well as managing content for the organisation. I love the new name, I do think the NOCHANCE brand has indeed run its course and it was time for a new era. The GFX are awesome too! Yeah, Team Storm isn't that bad but I've always liked NC more than a lot of names/teams. Bol with the new name boys. Leave me and my eyes alone! GL with everything MadTwatter. You have put in alot of work to get this rebrand going. Love the rebrand personally, hopefully some big things follow for you soon. I really like the new logo, nice stuff! just stole team storm.china's name, ffs mang.